The Norfolk Mini Owners Club welcomes owners of Classic and BMW MINIs. The majority of the club is made up of the classic variety of the best loved small car in the world, but we don't discriminate against the newer models unlike some other owners clubs. The NMOC was formed over 25 years ago so makes us one of the oldest established clubs in the area. 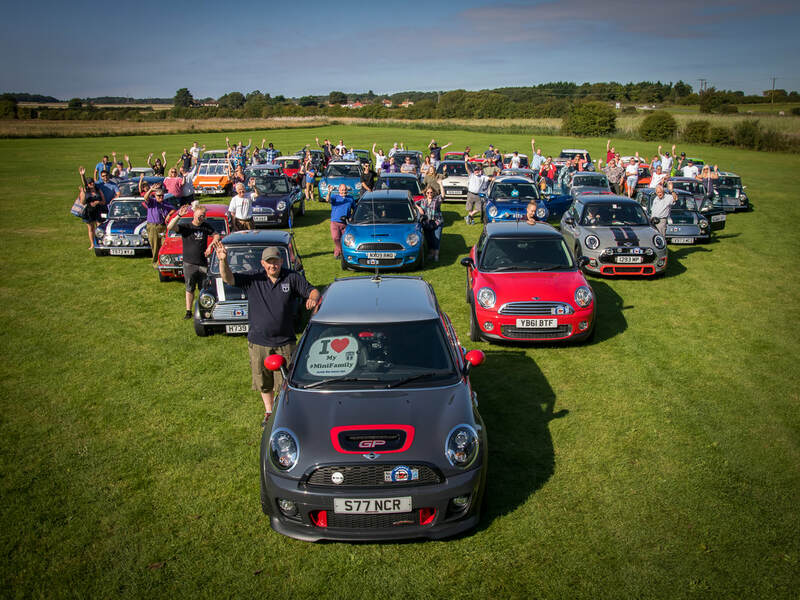 During these years the club members which span the whole age range have organised a static show known in the national Mini show scene as Norfolk Mini Day. This grew over the years, and had to move to several locations due to its increasing size. The show also saw the club raise thousands of pounds for lots of local charities ranging from individual disabled children to the East Anglian Air Ambulance Service. The latter seeing over £10,000 worth of donations since its launch in 2001. 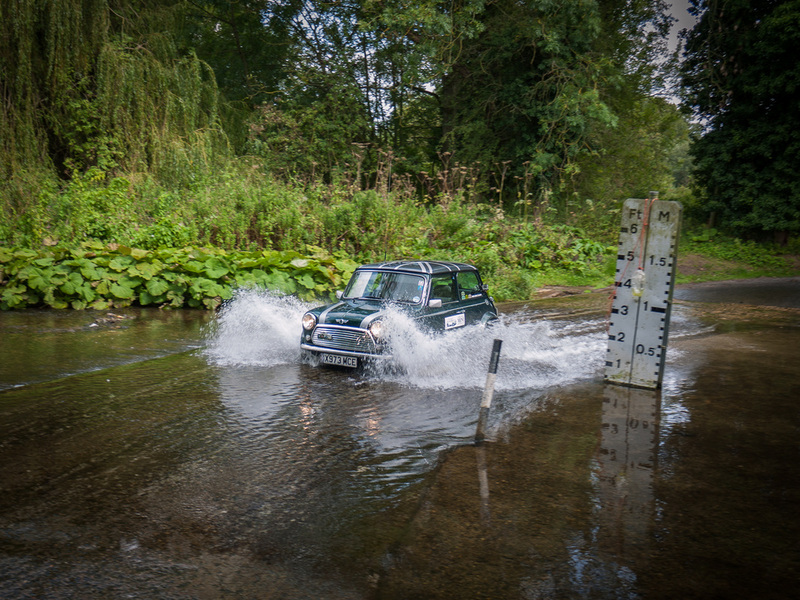 More recently the static show has given way to a weekend of runs known as The East Anglian Job, a family friendly annual event that takes in some of the best countryside Norfolk has to offer. More details of this annual event can be found on the dedicated website www.eajob.co.uk. Membership forms can be downloaded from the Membership page or just turn up at one of our monthly meets.